New kickstarter project - WiLoader. WiLoader is fully supported in Arduino IDE. Easily, you can upload your code to your project with Arduino (AVR) through WiFi. WiLoader has WiFi-UART bridge called WiCOM. The price of base board is $29 - only WiLoader and headers. For $49 you get programmer + EVK pack (Mini Breadboard, ATMega328P, crystal, resistors, PIR sensor and another components for development). 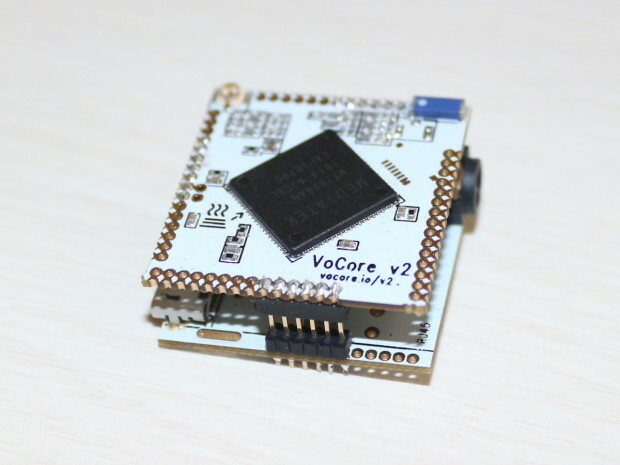 Maybe you remember the VoCore project, minimal device with OpenWrt/LEDE support. Now we can support the new VoCore2, the device has dimension 25.4 x 25.4 mm. We have a pleasure to announce that AAEON joined the IQRF Alliance. AAEON is one of the leading designers and manufacturers of advanced industrial and embedded computing platforms. Being established in 1992, the company has many experience in IT business. AAEON is manufacturer and provider of integrated solutions, hardware and services with focus on reliability and high quality. The product portfolio includes industrial motherboards and systems, industrial displays, rugged tablets and much more. AAEON became a member of the ASUS group in 2011 focusing on innovation and quality of the products even more. Arduino IDE wouldn't be comfortable for all of makers. Is it a lot alternatives to Arduino IDE like Visual Studio, Codebender a another. I think that Eclipse has one of the best editor for writing of codes. Arduino IDE hasn't to much options. 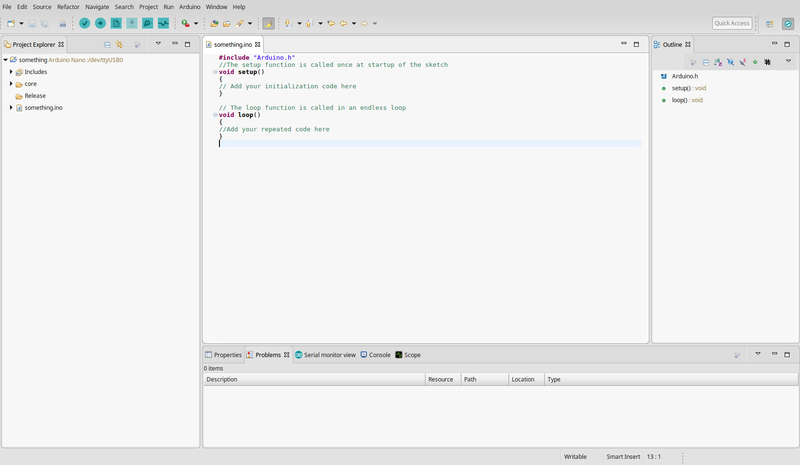 I wrote a news about Programino IDE here, and created video on youtube. 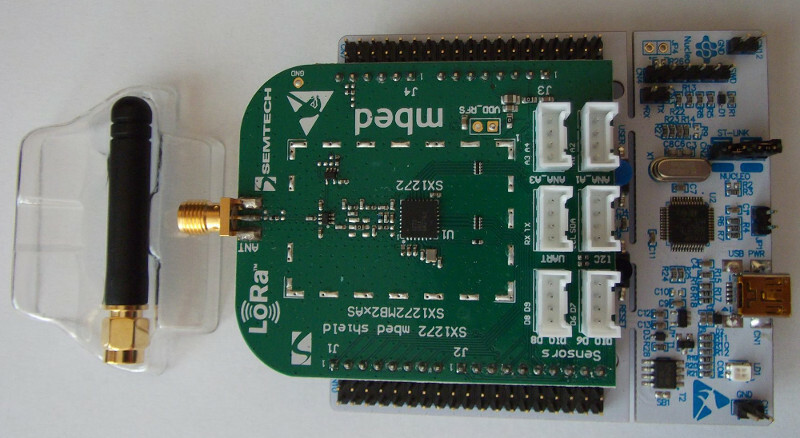 VL53L0X is electronics component for measurement of distance. The base principle is beam of light which is reflected from object and received to back. This time is measured by microcontroller in VL53L0X. From these values you can calculate distance of object from VL053L0X. The transmitter is 940nm laser VCSEL (Vertical Cavity Surface-Emitting Laser). This technology is excelent for higher immunity of measurement against ambient light. The distance can be up to 2 m (6.56 feet). 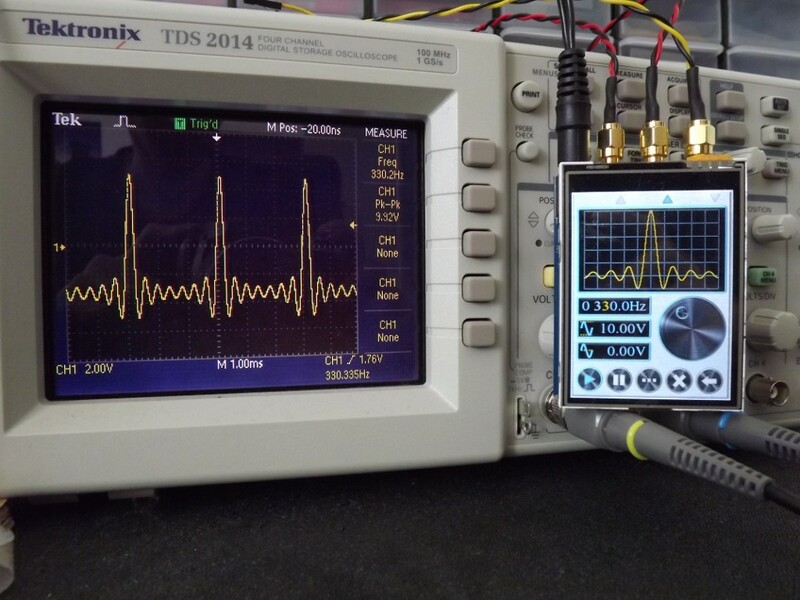 Data are sent to host device through I2C bus (up to 400 KHz). The power consumption during measurement is maximal 19 mA, for SW standby 6 uA, for HW standby 5 uA. Maybe you found this campaign on kickstarter with Arduino. Modular development board which you can manage. You can program it through grapical IDE and the project share to Arduino Cloud. The choice of modules is very big. One module includes three sub-modules. So, we have next single-board computer, which wants your interest and gets community for expansion. 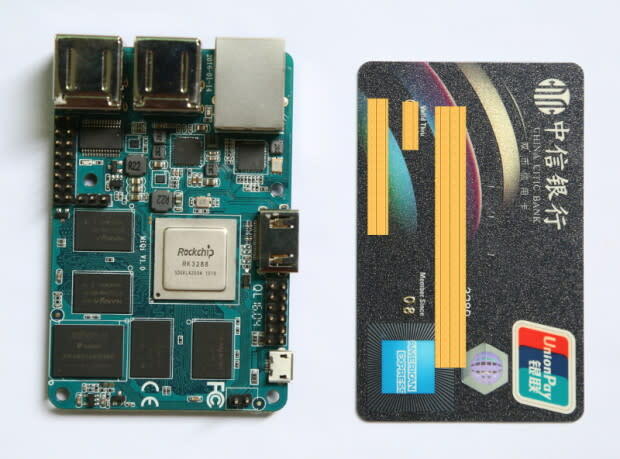 Single-board computer which called MiQi with credit card size. CPU RK3288 by Rockchip company (quad-core up to @1.8 GHz) provides more power for different projects. After long time, we share interesting DIY project. 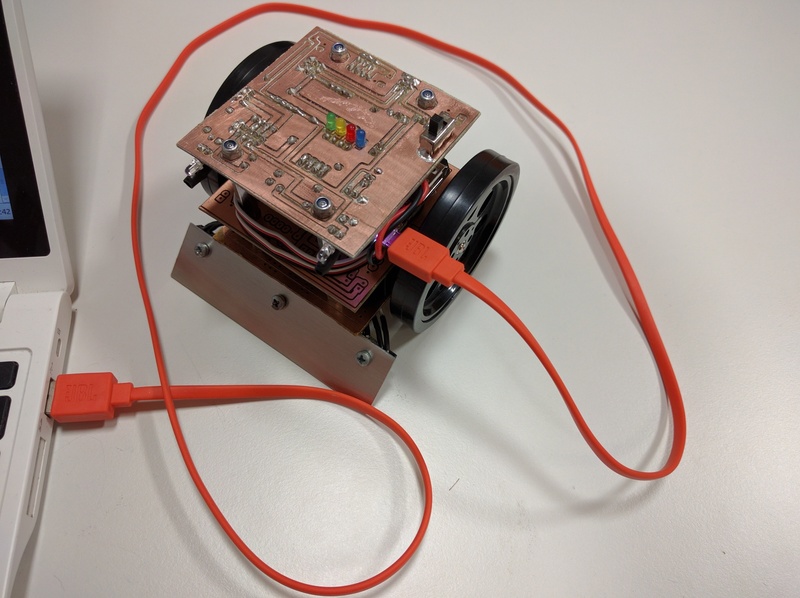 SumoCHIP is a project of robot, where the main component is very popular single board-computer C.H.I.P. computer. 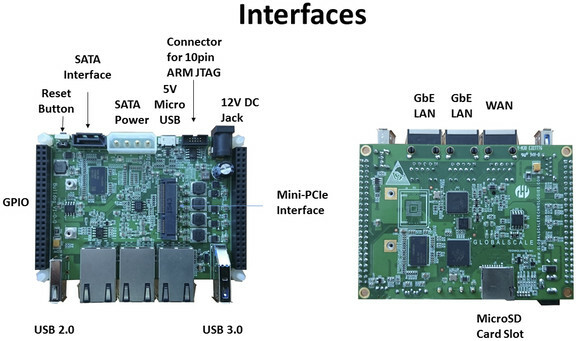 STMicroelectronics and Semtech released a new development board for IoT (Internet of Things). The development board is designed for LoRaWAN? network and it supports A and C classes. I wrote a news about SiPy (SiPy - Sigfox, WiFi, BLE), pycom.io released a new development board called WiPy 2.0. I found very interesting device. It combines all of popular wireless technology. SiPy. The device is based on ESP32, for faster development of your project. I updated the article about CHIP computer and webcamera. I added tutorial how to make a video. This article you can use with Raspberry Pi, Banana Pi, BeagleBone and another. Tutorial for forks of Debian, Ubuntu and another. So, cnx-software.com shared news about new version of very popular single-board computer. pcDuino in version 4. pcDuino4 is not available to sell. 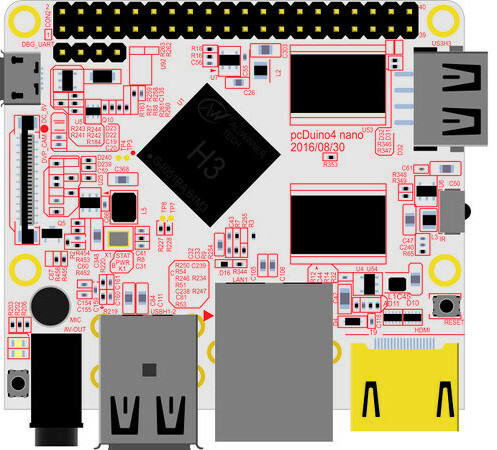 It's only desing of new version pcDuino. CHIP computer contains I2C bus. You can connect a lot of sensors like temperature sensors, magnetometer, accelerometer. The sensors have to contain I2C bus of course. In this article, I show you how to do it. Make other electronics device for your development. Tiny DDS generator. That's device which generates signal. We know the CHIP computer, we connected to WiFi, we used UART, we tried WiFi speed connection and USB flashdisc, we measured power consumption during the boot and after boot and we blinked with LED. Today, we use USB webcam. At first I wrote that's very easy and you can you use it for a Raspberry Pi Zero, a Raspberry Pi, a BeagleBone, an Odroid and another SBC's, where you use a debian or fork of the debian (an ubuntu, a minibian etc.). It's very simple. The name of Teensy is well-known. After Teensy 1.0 and 2.0, which included microcontroller by Atmel company (AT90USB162 v1.0 and ATMega32U4 in v2.0) came the first kickstarter's Teensy 3 in 2012. It included 32 bit microcontroller. Then (2014) the world saw Teensy 3.1 and 3.2.